Traditions.Football.Parades.Turkey.Stuffing.Family. Friends.Warmth. 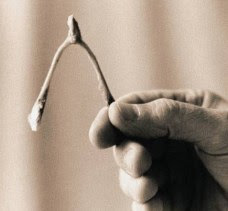 Desserts.WishBones. ChicCenterpieces.Pies.Leftovers.Rest.Laughs.Prayers. Candles.Memories. Turning over a new leaf and being thankful for what I have is my goal for this special day. This year I have the opportunity to make Thanksgiving dinner. As for the leaf that I am turning over it’s always to be a better version of myself. May this day unite you with the ones you love. Here’s to always being your B.E.S.T.